Donald Trump "will be taking action against NBC" in an arbitration that both sides have agreed to, his top attorney says. The attorney, Alan Garten, accused NBC of violating the terms of a contract with the Miss Universe Organization, which Trump and NBCUniversal jointly own. NBC announced on June 29 that it would be ending its business relationships with Trump -- which meant canceling the upcoming telecast of the Miss USA pageant and next year's telecast of Miss Universe. The decision came amid an outcry over Trump's offensive descriptions of Mexican immigrants in his presidential campaign launch speech. Univision, the Spanish language broadcaster, also canceled the pageants. 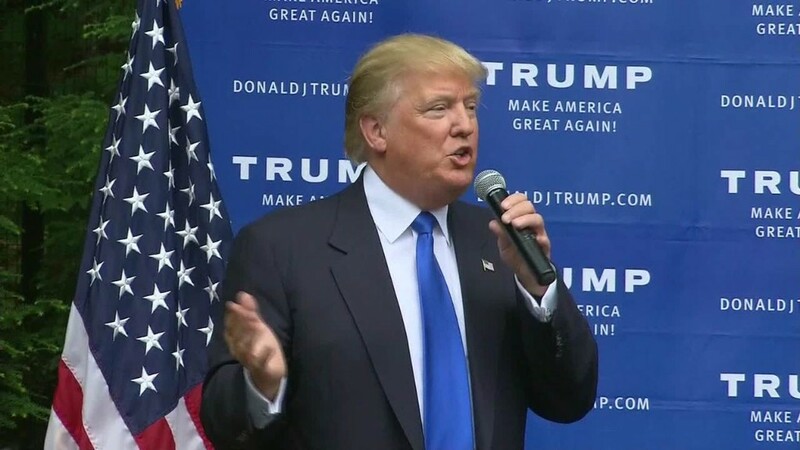 Trump filed suit against Univision on June 30, but has not filed against NBC. The difference has to do with contractual language. Garten said in an interview on CNN's "Reliable Sources" that he believed NBC's backing away from the pageants is "a clear breach of the provisions of the agreement." But he also said the agreement to televise the pageants has "an arbitration clause." These kinds of clauses are increasingly common in business contracts. The clauses call for disputes between two sides to be settled privately by an arbitrator, rather than in a public hearing. "We will obviously be following the contract" by seeking arbitration, Garten said. "I think that sort of represents the difference between how we, as an organization, act and how NBC has acted. We follow the contract; they have not." Garten also said, contrary to some speculation, "there is no morals clause" in the contract with either network. Such a clause can let a company get out of a contractual obligation if an individual brings embarrassment upon the company. Garten asserted that companies get into business with Trump knowing that he "draws a lot of media attention and talks straight." As for another company that dropped its ties with Trump recently, Macy's (M), Garten said "we're looking at all possible avenues," including a lawsuit, but declined to comment further. Garten also suggested that Comcast (CCV)-owned NBCUniversal may have spoken too soon when it said it was ending its relationship with Trump. The 50/50 ownership of Miss Universe is still in place, and there's no plan yet in place to change that. "We don't know if it will be broken up," Garten said. He added, "Certainly, if it requires litigation, then there will be litigation." 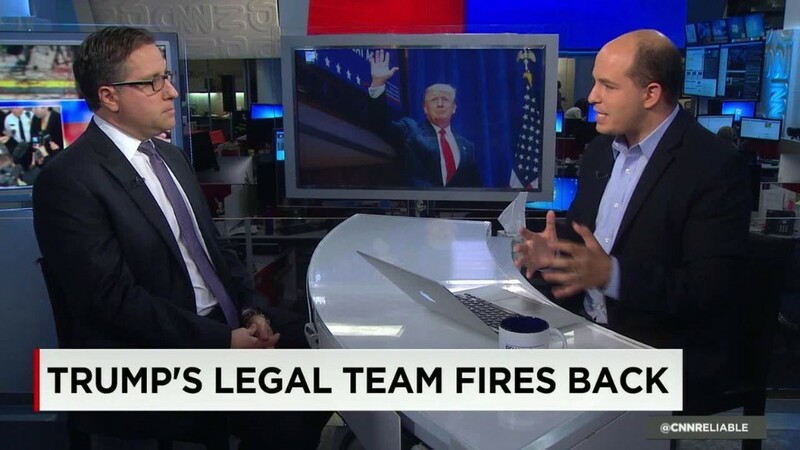 Jeffrey Toobin, CNN's senior legal analyst, said on "Reliable Sources" that "the only thing that matters in this dispute is what the contract says between NBC and Donald Trump." And that's unknowable for the time being. He called Trump's demand for $500 million in damages in the Univision lawsuit "silly" but said the apparent lack of a morality clause "does help their case." He cautioned that "these sorts of lawsuits almost never go to trial" and predicted some sort of out-of-court resolution between Trump and Univision.